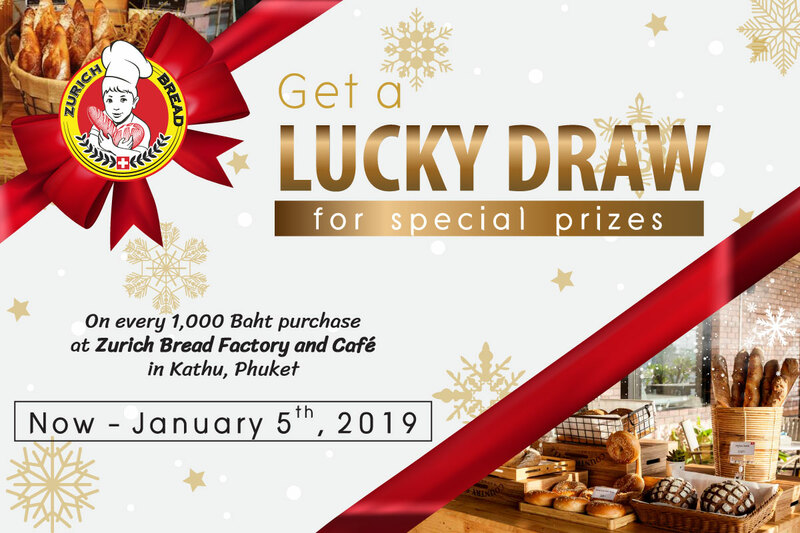 Zurich Bread was established with philosophy and mission of making best artisan breads in Thailand, one of the most favorite tourism destination in the world. We are passionate about bread, pastries and cakes and strive to preserve the culture and traditional artisan baking. All our products are handmade by our skilled bakers, fresh each day. 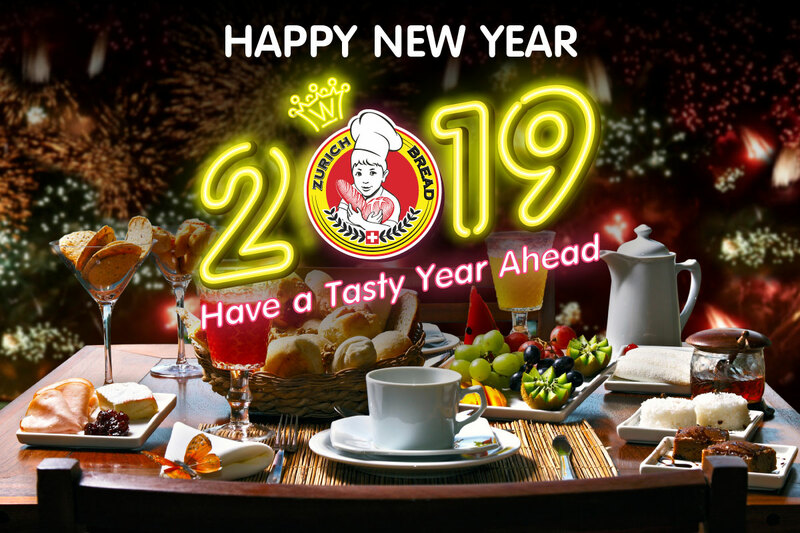 We are one of the largest and premium bread factory making original European recipes from French, Swiss, Italian, German, Russian breads and much more. 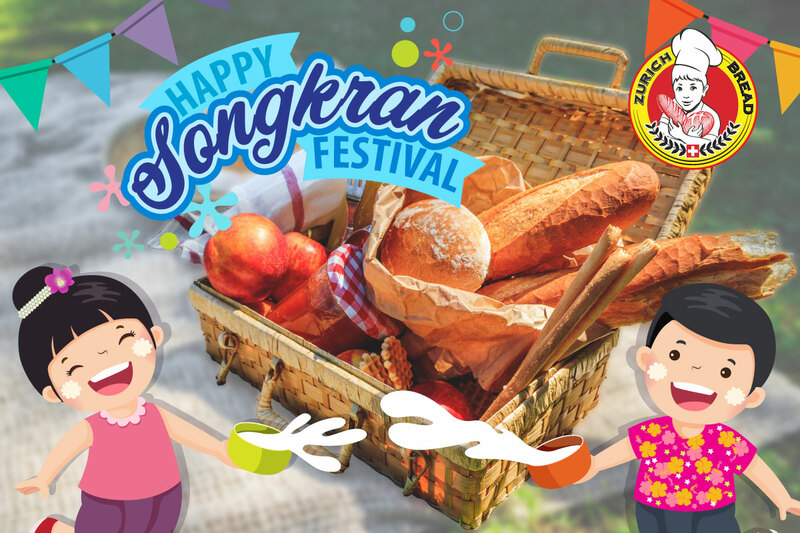 If you come to our store, you have to try our best original premium croissants and almond croissants which are our secret signature recipes developed by our own chef. Most of our signature breads are sourdoughs and rustics. Sourdough breads use natural yeast to make the bread rise. The natural yeast cultures, also known as “Starter” or “Levains”, can be kept alive indefinitely with portion being removed to make each new batch of bread. Sourdough breads take longer to prove (rise) and develop complex structures and flavors. Some of our loaves prove over 2 days so we need 48 hours’ notice for wholesale or special ordering. With our highly experienced professional technical Swiss and French chefs, we can ensure every perfect bite and flavor of our breads. Zurich Bread Factory & Café is the stylish cafe and restaurant serving premium hot sandwiches, comfort and healthy food, italian and spanish coffee. Our famous sandwich recipes were developed by our chef with healthy and tasty bread like Ciabatta, Multigrain Bread, Rye Bread, Seed Bagel. Our menu are made based on healthy concept with premium and organic ingredients like grains, seeds, organic flour, olive oil, natural yeast, and much more. At our restaurants, you also can enjoy other delicious foods from pasta, pizzas, steaks, soups, salads, and local dishes. We can ensure you a perfect breakfast and brunch at Zurich Bread Factory & Café. We are seeking passionate and enthusiastic food lovers to join our team.